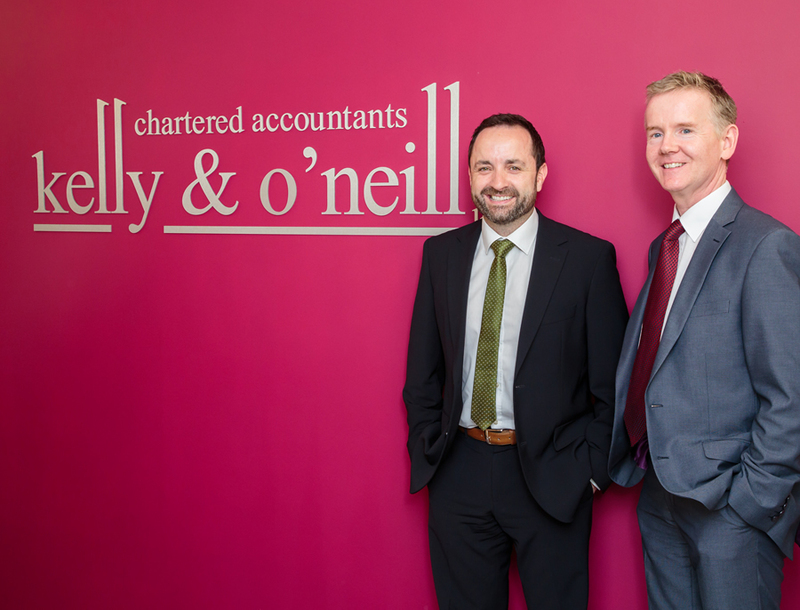 The practice team is led by partners Fergal Kelly and Cathal O'Neill. They have each developed reputations over many years for the delivery of sound commercial and taxation advice. Both men adopt a friendly, down to earth approach to the delivery of services. 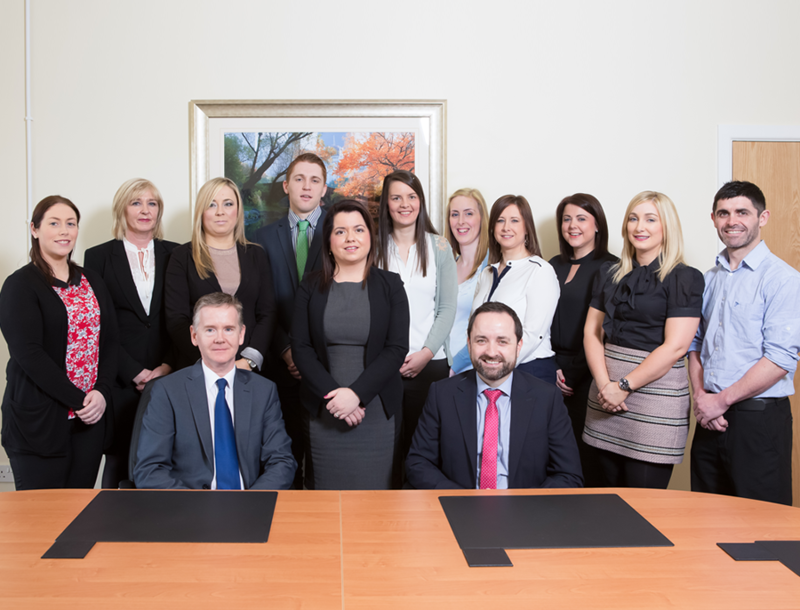 The practice also has various other support staff consisting of qualified accountants, trainees and administrative support staff.